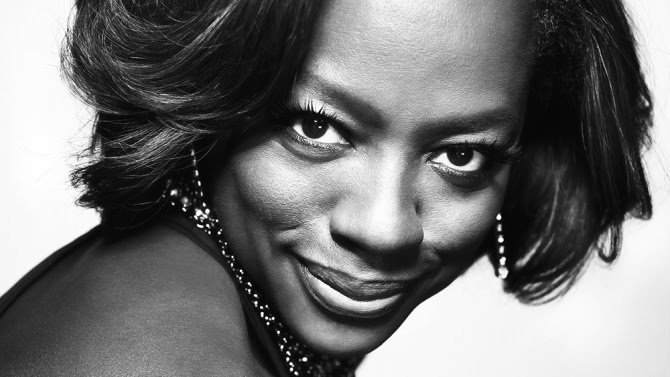 Viola Davis has been nominated for an Oscar, and has just landed her own prime-time TV show but her childhood was not so easy. Earlier this year, the actress partnered with Safeway Foundation and the Entertainment Industry Foundation to introduce the Hunger Is initiative to eradicate childhood hunger. Viola Davis, who is now a mom of one herself, grew up in poverty and wishes that no one has to go through what she did as a child. That is why she is so passionate for the Hunger Is campaign. 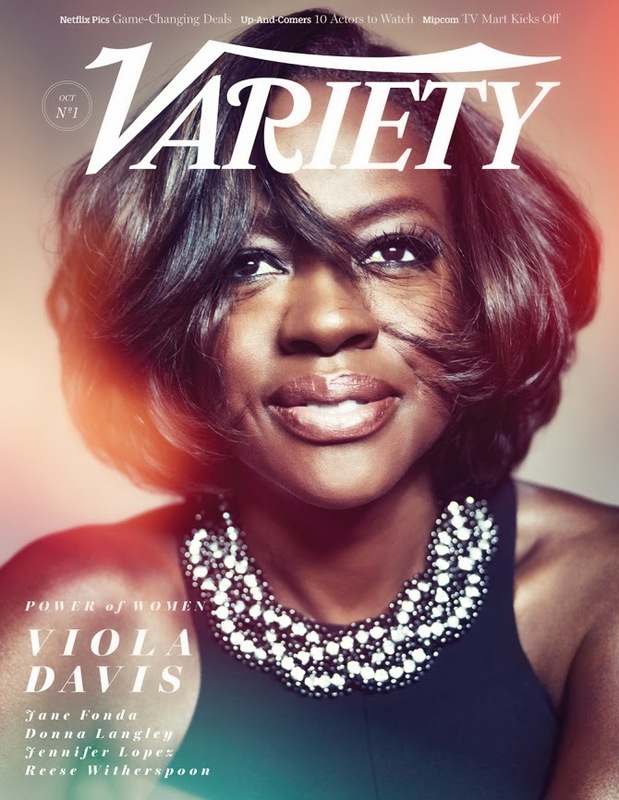 Covering the current issue of Variety magazine, the 41 year old was recently recognized at Variety’s Power of Women event for her work with the initiative where she told her story.